Welcome to Irish Inflatable Hirers Federation. 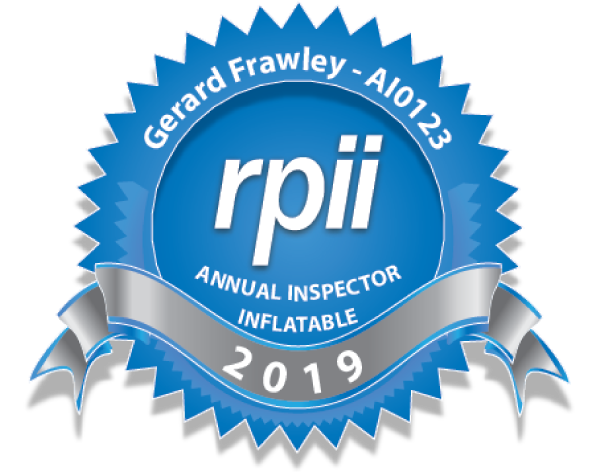 Irish Inflatable Hirers Federation will not share your data with any third parties at all unless required to do so by any judicial, government or regulatory body, or as compelled under applicable law;. Your information is kept on our private servers for our use in contacting you for aforementioned purposes only. We use MailChimp for marketing purposes – Mailchimp has certified its compliance with the EU-US Privacy Shield. You have the right to require us to correct any inaccuracies in your data free of charge. If you wish to exercise this right, you should contact us at info@iihf.ie with details of your request. You can request that we restrict processing of your personal information, object to processing of your information or request portability of your personal information. For these requests please email us at info@iihf.ie. We will comply with your request where your rights have been exercised in accordance with applicable laws. You also have the right to ask us to stop processing your personal data for direct marketing purposes. If you wish to exercise this right, you should contact us at info@iihf.ie. We welcome your feedback and questions. If you wish to contact us, please send an email to info@iihf.ie.